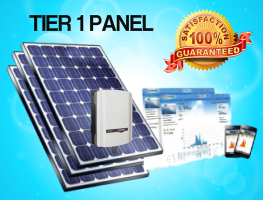 Green & Save supply Solar Panels that are reliable, and maintenance free, our panels uses sunlights and covert the sun energy into electricity, these solar panels are also known as Photovoltaic (PV) module or Photovoltaic panels. 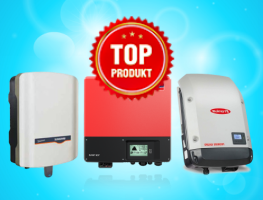 Green & Save supply highly functional grid connected inverters that work with all standard solar modules. 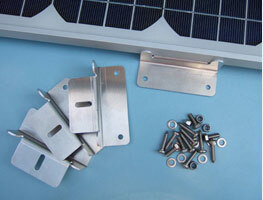 Efficient, reliable and powerful, they form the indispens able heart of every PV system. Green & Save engage in small-Large Scale of Commercial Solar installation. Our highly experienced team with more than 20 years+ of electrical experience will gladly assist you. Call 1300 033 888 for further information. 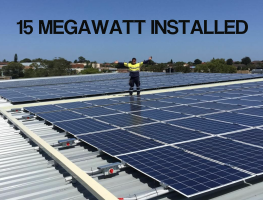 Green & Save can lower your electricity price through our power purchase agreement where we install your system with $0 upfront cost and sell back the electricity at discounted price to you. What is your average quarterly electricity bill? The installation process was very good indeed. Green and save offered us first class service. Their staff were professional and knowledgeable. Highly recommended. Installed with Green and Save Solar, The sales person are very polite and doesn't over promise. Benefit is as per discussed during sales. Get the top system (Trina+SMA) 5K at reasonable price, compared with other company. Flexible on time arrangement and easy going staff.